Check out the Mardi Gras Menu, Summer Camps and More! Mardi Gras on the Dinner & Dessert Menu! 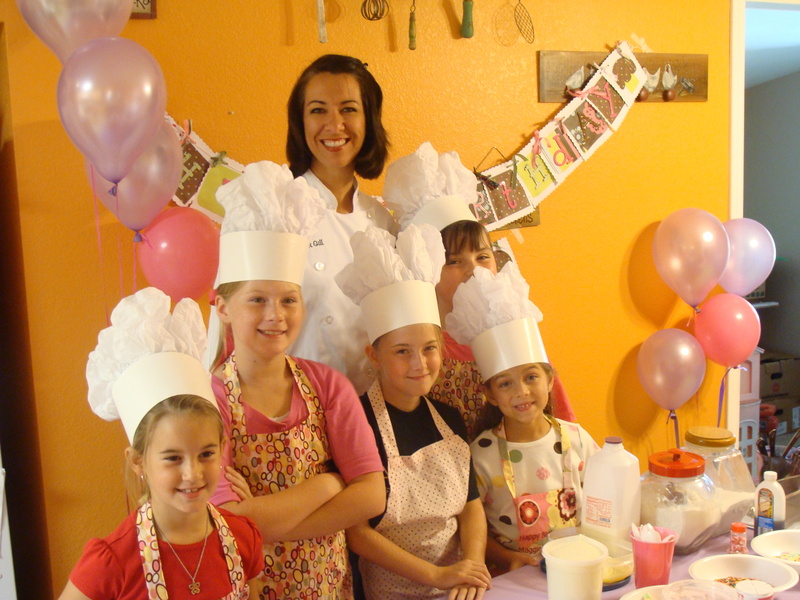 Celebrate your child’s birthday with an in-home Cooking Party! A unique and fun way to make memories with friends. We come to you! 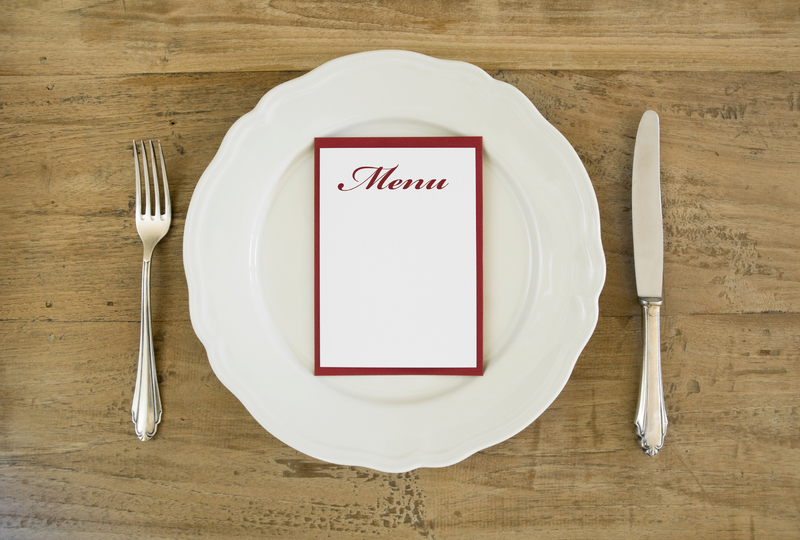 Package includes up to 2 hours of hands-on cooking activities, monogrammed apron for birthday child, choice of cupcakes or ice cream, lemonade, set up/clean up. 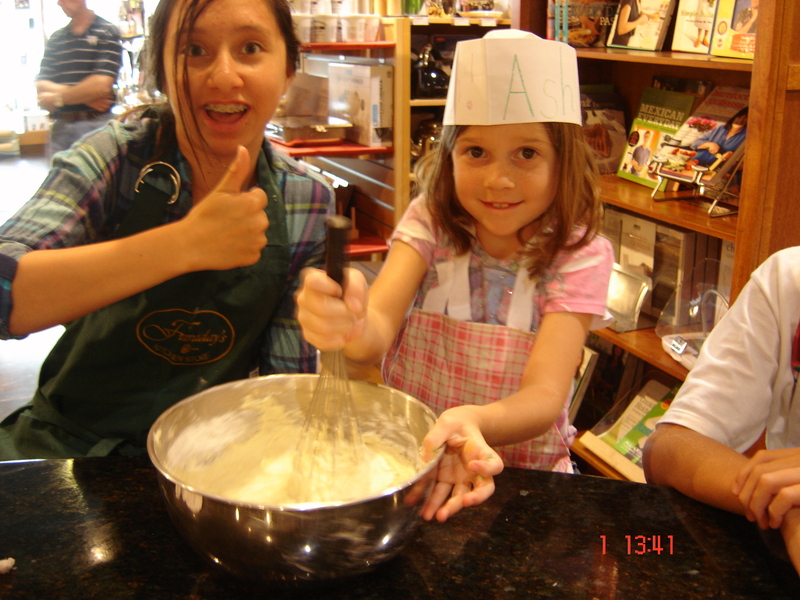 Summer Cooking Camps are on the way. This entry was posted on Friday, February 25, 2011 at 1:31 pm and is filled under Cook Learn Grow. ← look at this sweet love!